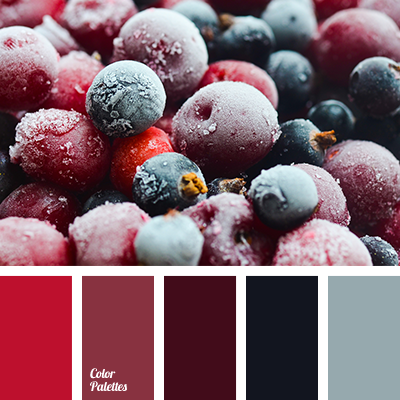 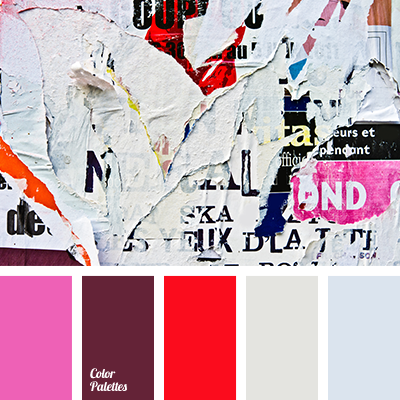 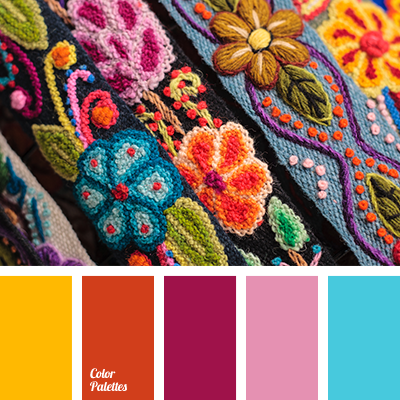 berry color, blood red color, blue and burgundy, blue and red, burgundy, burgundy and cyan, burgundy and red, colors of American flag, cyan and red, designer color, designer palettes, gray-cyan, red and burgundy, red and cyan, scarlet color, wine color. 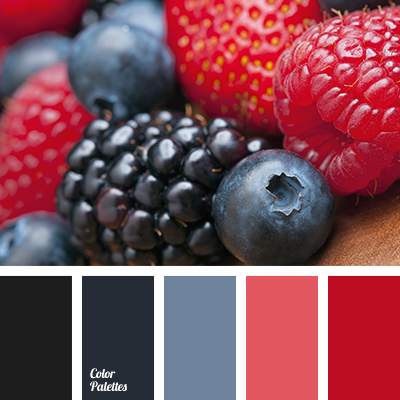 blood red color, blue and burgundy, blue and red, burgundy and blue, burgundy and red, colors for American party, colors of American flag, design palettes, designer colors, red and blue, red and burgundy, scarlet color. 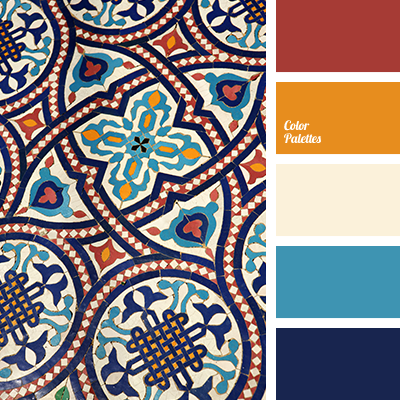 blue and burgundy, blue and dark blue, blue and off-white, blue and orange, dark blue and blue, dark blue and burgundy, dark blue and orange, orange and beige, orange and blue, orange and burgundy, rich orange and yellow, shades of warm and cold tones, warm and cool tones. 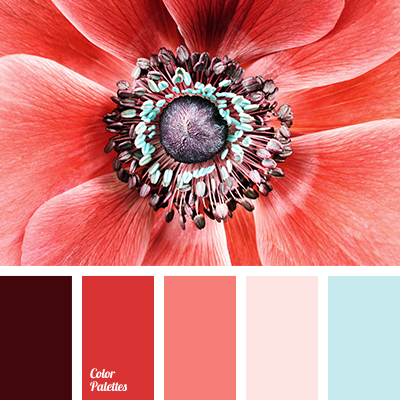 blue and burgundy, blue and pink, blue and red, burgundy and blue, burgundy and red, emerald green and gray, emerald green and magenta, emerald green and pink, emerald green and red, light blue, light pink, magenta and emerald green, magenta and gray, magenta and pink, magenta and red. 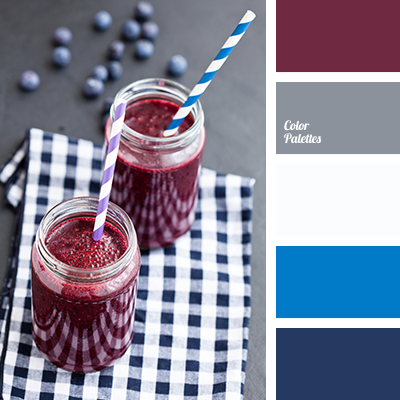 blue and burgundy, blue and dark blue, blue and gray, blue and white, burgundy and dark blue, burgundy and gray, burgundy and scarlet, dark blue and burgundy, dark blue and gray, dark blue and white, gray and dark blue, gray and white, light gray and green, white and burgundy. 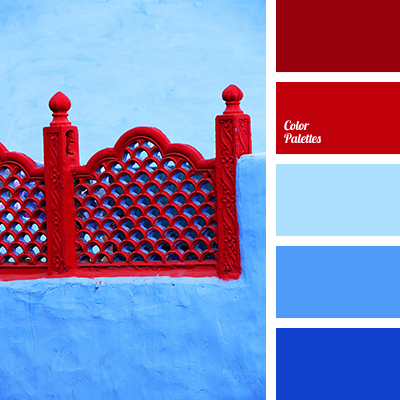 blue and burgundy, blue and dark blue, blue and red, burgundy and blue, burgundy and dark blue, burgundy and red, colour palette of Greece, colours of Greece, contrasting blue and red, dark blue and burgundy, dark blue and light blue, dark blue and red, designer palettes, red and blue.